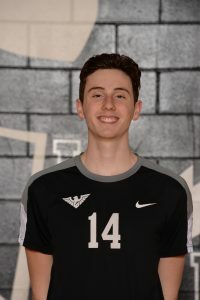 Ethan is a third year varsity starter at outside hitter. He has demonstrated that he is essential to the team’s success both offensively and defensively. He currently finds himself in the top 10 in the GMC in several ares; #3 in total kills, #3 in service aces, and #10 in digs. He currently has a 2.64 passer rating out of a possible 3. 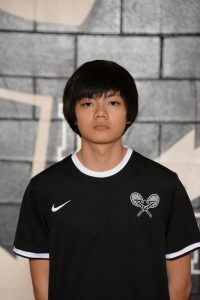 Alex won two tough and close singles matches last week helping his team pull out 3-2 wins over Springboro and Loveland. He is a big reason why the East boys tennis team is 6-2 so far this season.